The craft beer boom is bubbling away nicely and the big global drinks groups are getting in on the act. 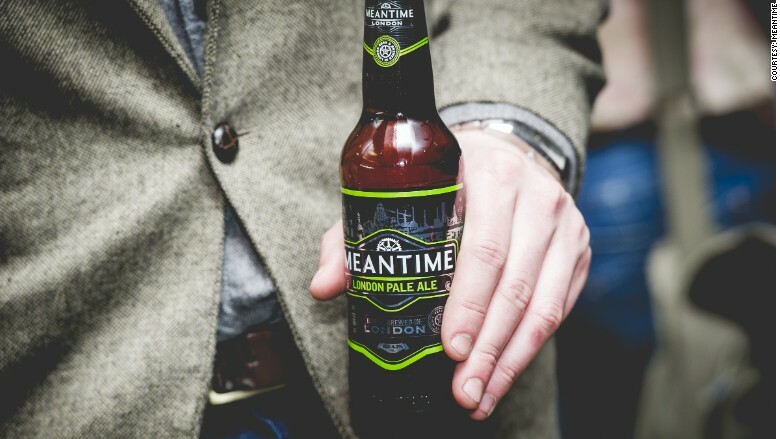 London's Meantime Brewing Company on Friday became the latest craft brewery to be swallowed up by a global player, accepting a takeover by SABMiller (SBMRF). Meantime is the epitome of modern local beer making. SABMiller is hoping to tap into surging demand for craft brews, especially among women. SABMiller and other global breweries are finding themselves under pressure as consumers increasingly turn to independently produced beer. Craft brewers now account for 11% of beer sales in the U.S., up from 6% just two years ago. In the U.K., analysts estimate craft beers have 10% of the market. To keep up with changes in taste, the big breweries are acquiring the rising stars of the beer market. Anheuser-Busch (AHBIF), the world's biggest brewer, bought Seattle's Elysian Brewing in January. That followed its purchase of Oregon's 10 Barrel Brewing, and Chicago-based Goose Island last year. "The fast growth and more innovative approach is certainly attractive in a flattish beer market," said Accendo Markets analyst Michael van Dulken. Sales of Meantime's London Pale Ale are soaring. Meantime has grown rapidly since it was founded 15 years ago. Its most popular brews are London Pale Ale and London Lager. SABMiller is hoping the purchase will boost its U.K. business. Meantime's sales volumes grew by 58% in 2014, while the U.K. market as a whole grew only 1%. The world's second largest brewer has a good track record in highlighting the heritage of brands it acquires, while taking them global at the same time. And it promised to maintain the independent culture at Meantime. "This expertise will boost our strategy to develop beers that appeal to more people, including women, and which can be attractive alternatives to wine and spirits," said Sue Clark, SABMiller's managing director for Europe. Pilsner Urquell, one of the group's premium import beers, is still brewed in the Czech city of Pilsner. Similarly, its Peroni lager is made and bottled in Italy, while Grolsch -- a 400-year old Dutch brand -- is still packaged in a traditional bottle with a swing-topped cap. SABMiller's shares were up 1.4% on Friday morning. But not everyone is cheering the deal. 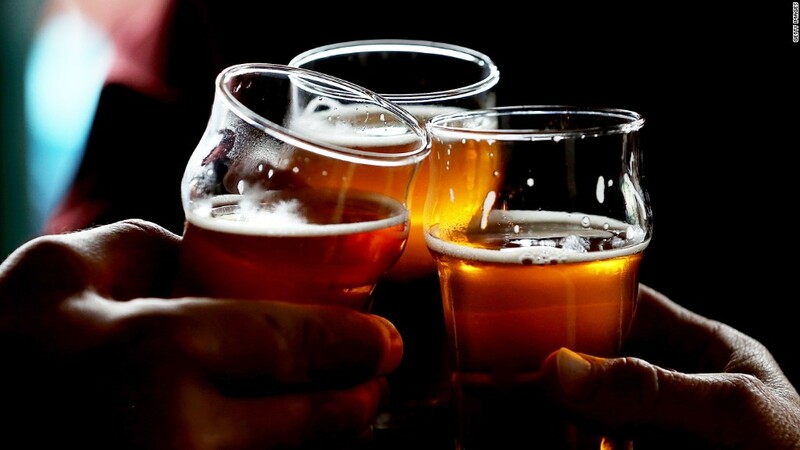 Some connoisseurs have created a blacklist of craft beers now owned by global brewers. Some small firms are trying to resist the trend. Scottish independent brewery BrewDog recently announced an attempt to raise £25 million through crowd funding. Its "Equity for punks" project has already raised over £5 million.